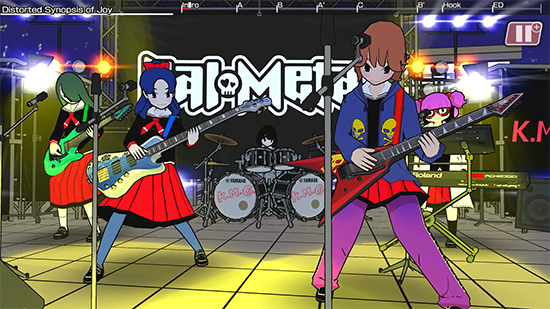 Gal Metal free-form rhythm game will launch digitally and at retail for Nintendo Switch on Tuesday, October 30. 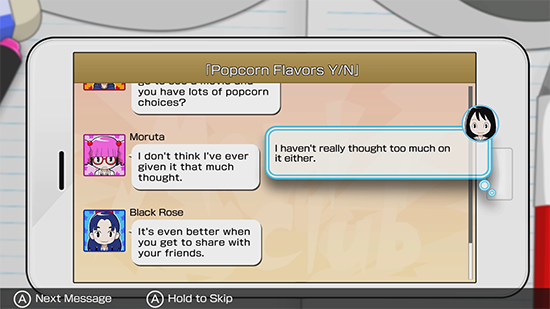 The game will be available digitally on the Nintendo eShop for $29.99, with the “Encore Pack” DLC available on the same day for $9.99 adding five new characters, each with their own unique story episode and song. 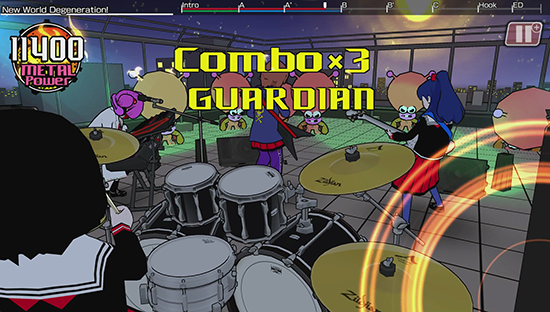 Gal Metal is a rhythm game designed for Nintendo Switch that turns the Joy-Con into drumsticks. 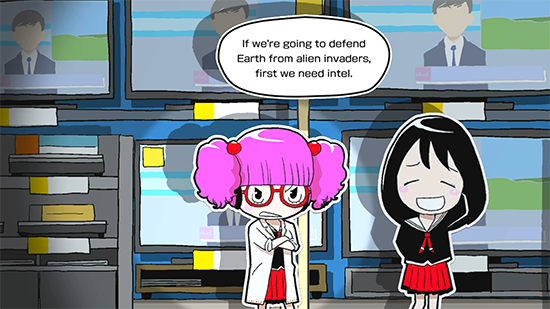 Players will take hold of the Joy-Con and rock along with the music in order to repel would-be alien conquerors. This is accomplished by creating complex performances and racking up millions of points using personal free-form drumlines based on over a dozen different beats. 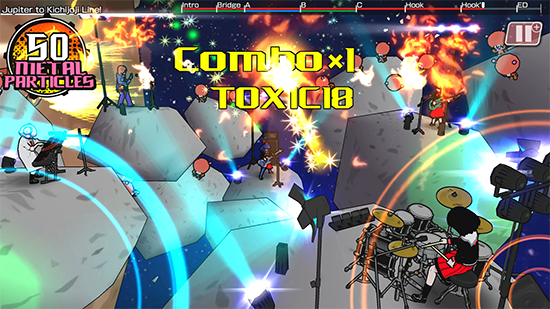 With Nintendo Switch™ Pro Controller support on offer as well, players will be able to choose how they want to jam and earn metal power to use against these nefarious invaders in this uniquely adlib-friendly rhythm experience. 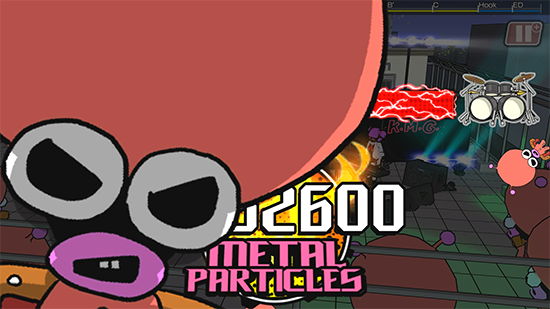 Gal Metal will be published for Nintendo Switch by XSEED Games on October 30, 2018.